Why List Your Home With Nick Bastian? 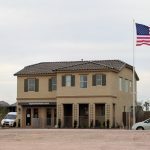 Shadow Rock is a newly built community in North Tempe near the border with our South Scottsdale friends. Talk about a dynamic location! You are literally surrounded by SO many things to see and do. 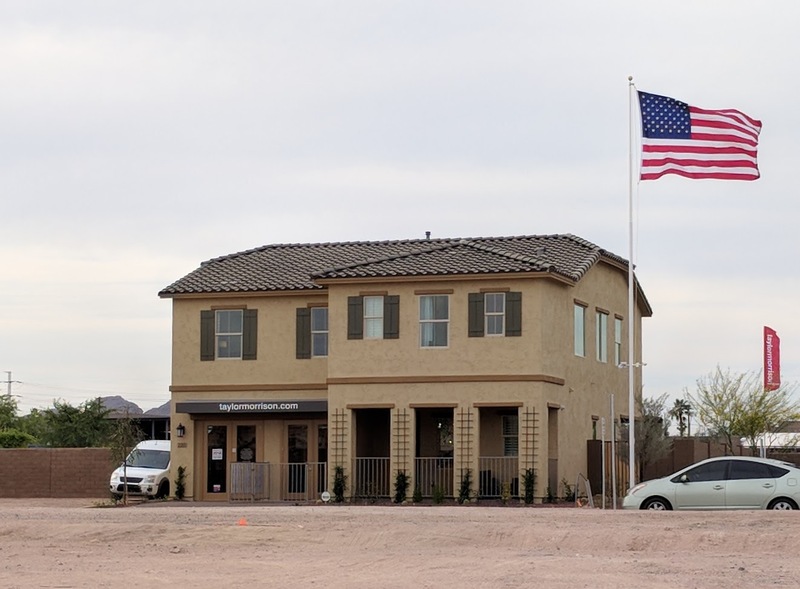 The Pearl floorplan features 3 bedrooms and 2.5 bathrooms in 1630 square feet. Some of the builder options would be a gourmet kitchen and a sliding glass door to the patio. Multiple elevations are available. The Jasper floorplan features 3 bedrooms and 3 bathrroms in 1803 square feet. Some of the builder options would be a gourmet kitchen, covered patio, sliding glass door. Multiple elevations are available. The Emerald floorplan features 3 bedrooms and 2 bathrooms in 2272 square feet. Some of the builder options wold be a gourmet kitchen, sliding glass door at hallway. Multiple elevations are available. The Imperial floorplan features 4 bedrooms and 3.5 bathrooms in 2368 square feet. Some of the builder options would be a super shower at the master, gourmet kitchen, sliding glass door at dining room. Multiple elevations are available. This community is a great example of a residential infill project in a super-convenient location. 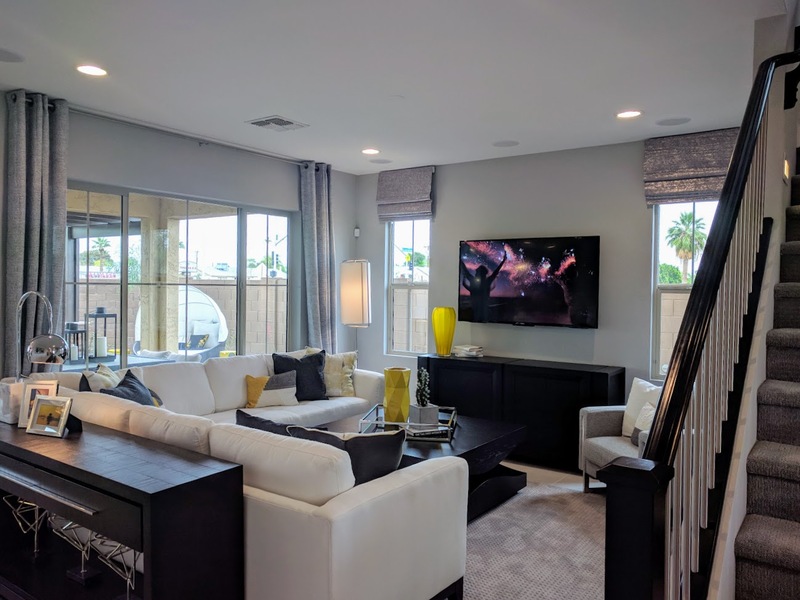 You are minutes from Old Town Scottsdale, minutes from Downtown Tempe and the Mill Avenue District, minutes from freeways, dining, restaurants, world class shopping, tons of outdoor activities, close to Sky Harbor International Airport and more! Here’s a few pics we shot while previewing the model home recently. We’ll add some more photos and information soon. 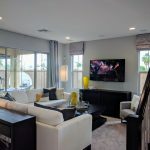 We toured the model home in April of 2018 just before the grand opening of the models to the public. 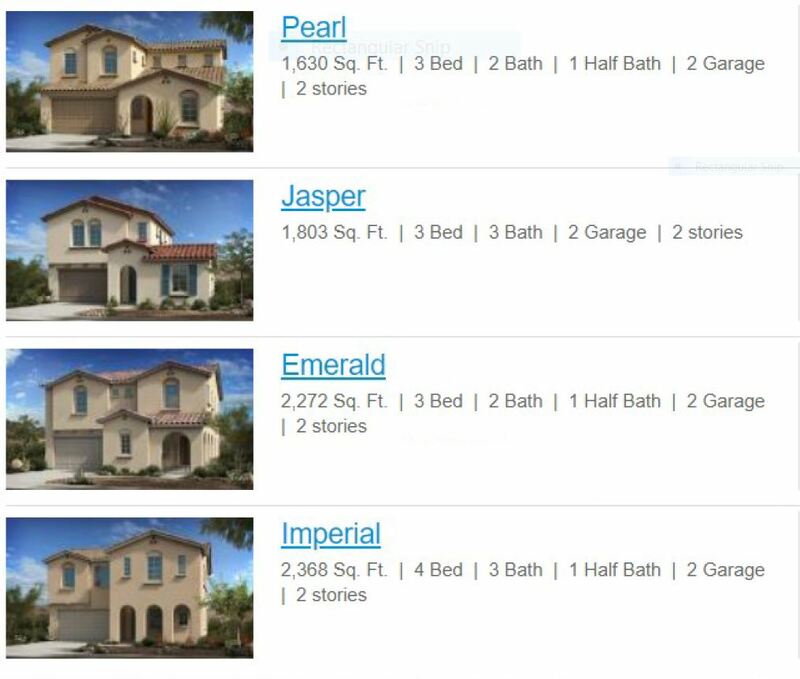 At the time, the base pricing of the homes were as follows. There’s a total of 18 lots in this infill piece. Some of the features you will find are listed below. We are happy to send you a more complete list as provided by the home builder. 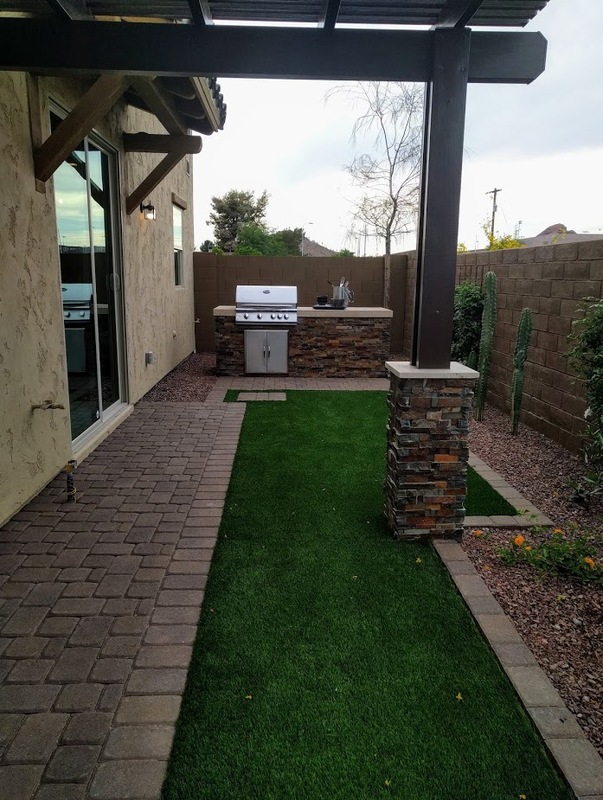 If you would like more information about the homes for sale in the Shadow Rock community or more information about this area, please feel free to contact Nick Bastian at Realty Executives. Nick can be reached at 602-803-6425. For a comprehensive search of houses please visit our MLS Listings. 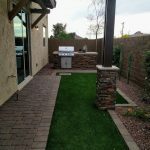 We proudly serve the Valley of the Sun, which includes: Tempe, Mesa, Chandler, Gilbert, Phoenix, Ahwatukee and Scottsdale. Copyright © 2017 NickBastian.com. All Rights Reserved.